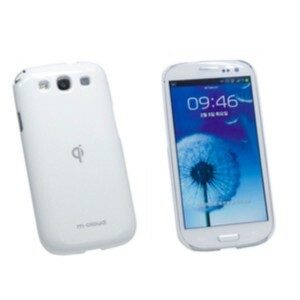 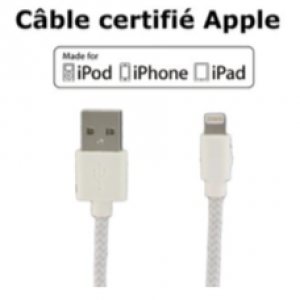 Toute une gamme d’alimentations et d’accessoires pour vos appareils mobiles ! 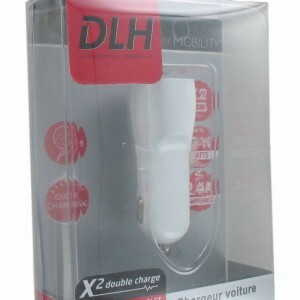 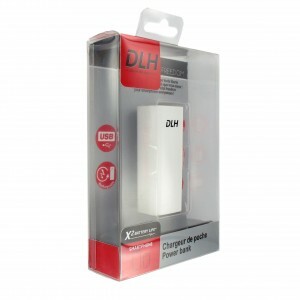 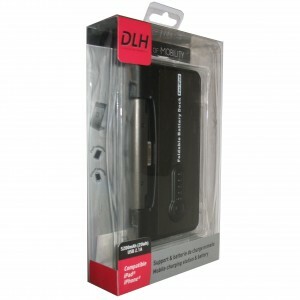 SUPPORT VOITURE UNIVERSEL AVEC AXE MAGNETIQUE ET FIXATIONS VENTOUSES RENFORCEES POUR SMARTPHONES. 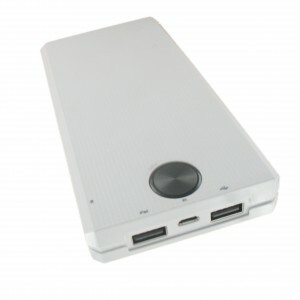 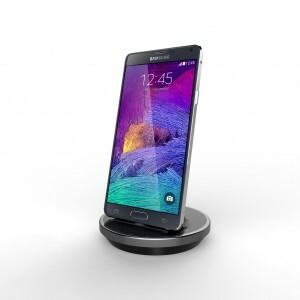 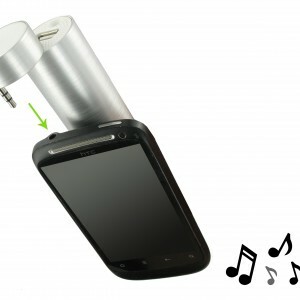 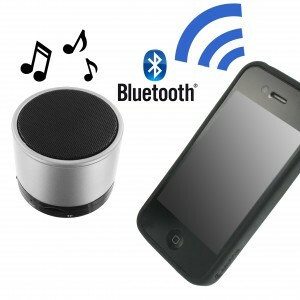 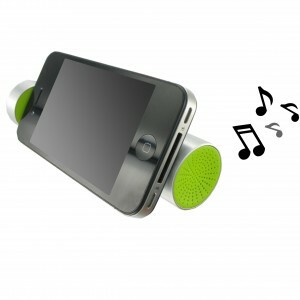 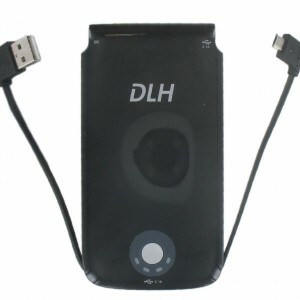 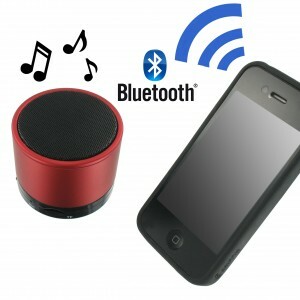 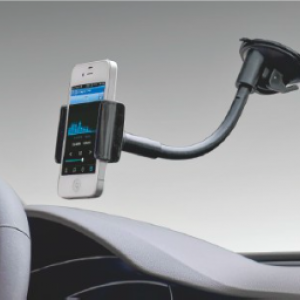 SUPPORT VOITURE POUR SMARTPHONES DESIGN A FIXER SUR LECTEUR CD. 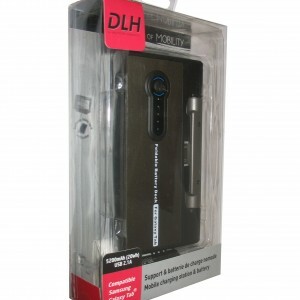 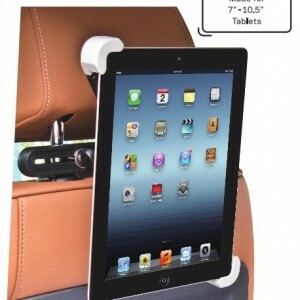 SUPPORT VOITURE POUR SMARTPHONES CONFORT + A FIXER SUR PARE-BRISE AVEC BRAS FLEXIBLE. 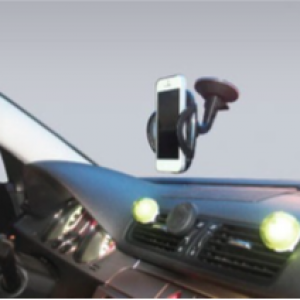 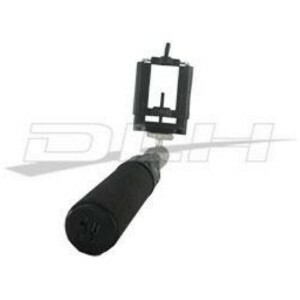 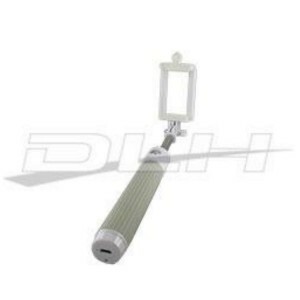 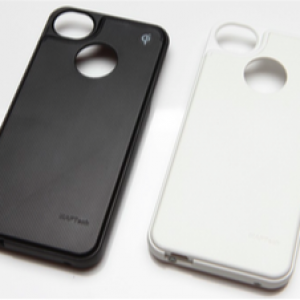 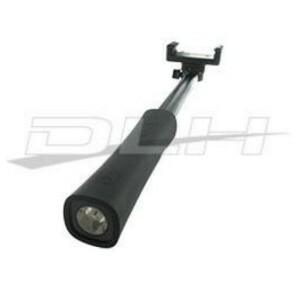 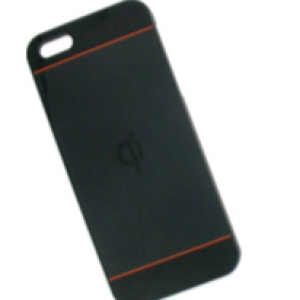 SUPPORT VOITURE POUR SMARTPHONES A FIXER SUR PARE-BRISE. 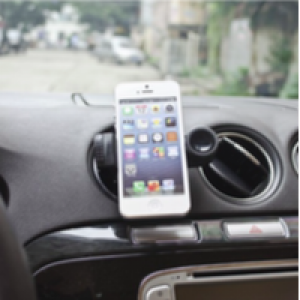 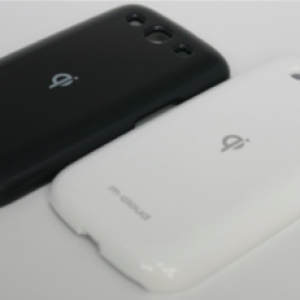 SUPPORT VOITURE POUR SMARTPHONES A FIXER SUR GRILLE DE VENTILATION. 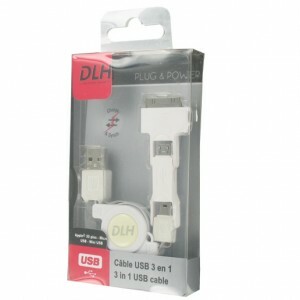 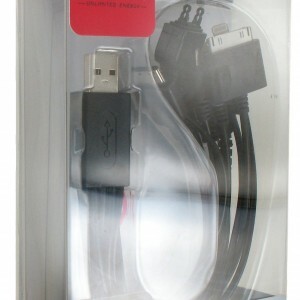 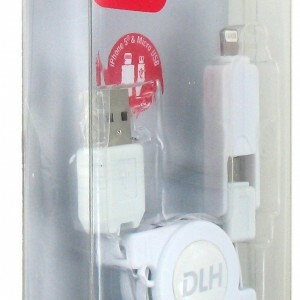 RALLONGE CABLE USB. 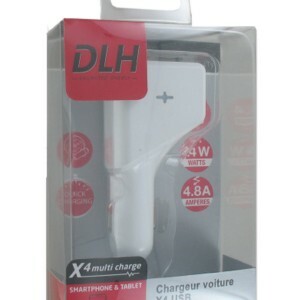 CHARGE ET SYNCHRONISATION. 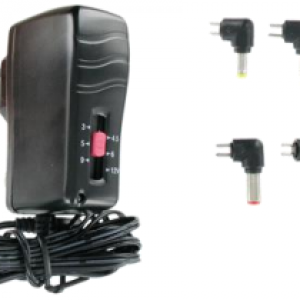 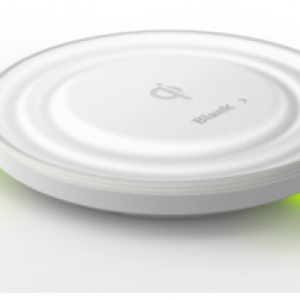 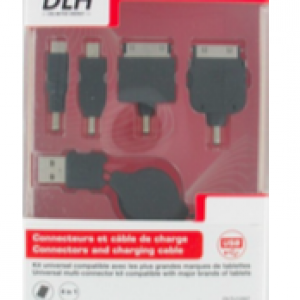 KIT DE CONNECTEURS POUR TABLETTES. 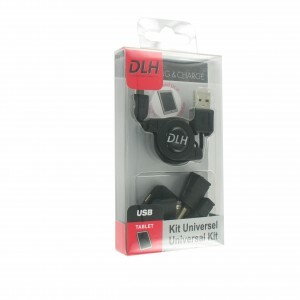 KIT DE CONNECTEURS POUR SMARTPHONES. 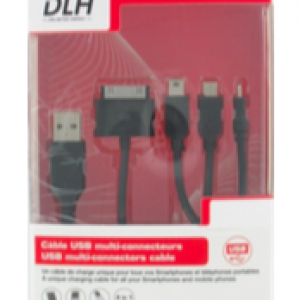 CABLE USB REVERSIBLE EXTRA PLAT AVEC CONNECTIQUE MICRO USB. 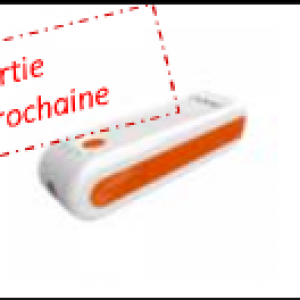 CHARGE RAPIDE ! 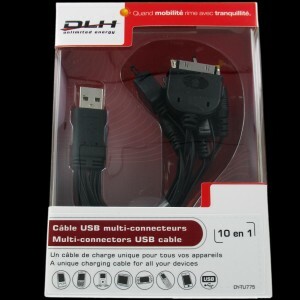 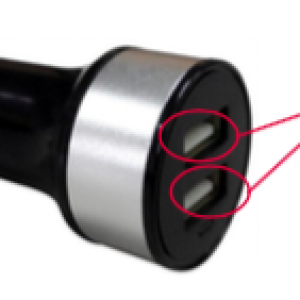 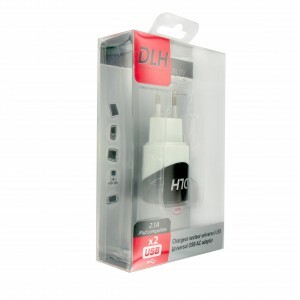 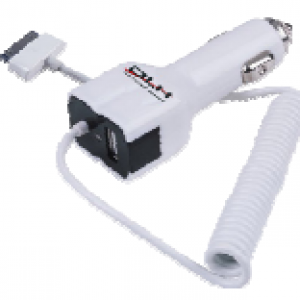 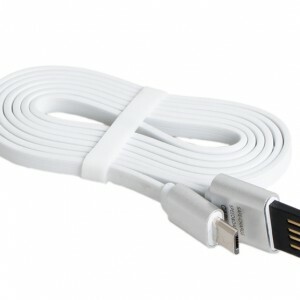 CABLE USB MAGNETIQUE LIVRE AVEC 2 ADAPTATEURS MICRO USB. 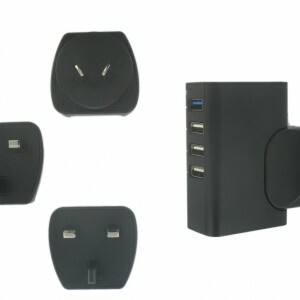 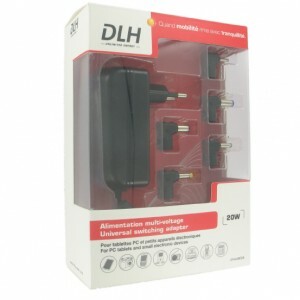 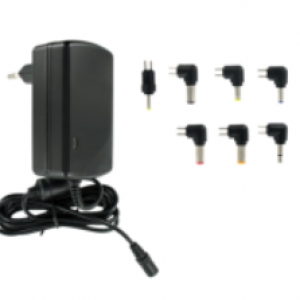 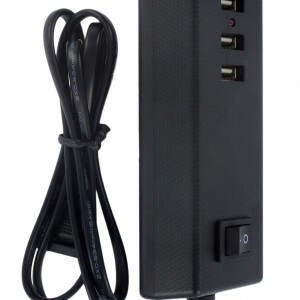 CÂBLE DE CHARGE MULTI-CONNECTEURS POUR TÉLÉPHONES PORTABLES. 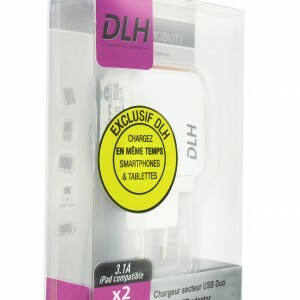 CABLE DE CHARGE MULTI-CONNECTEURS POUR SMARTPHONES. 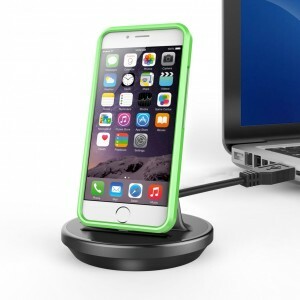 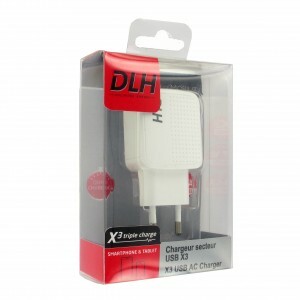 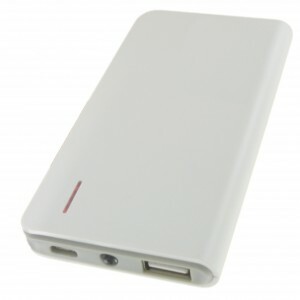 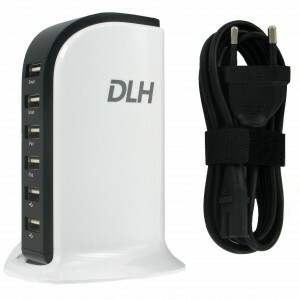 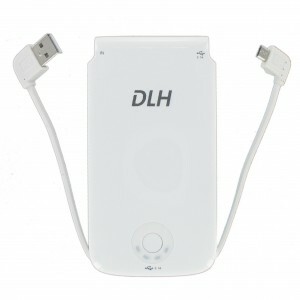 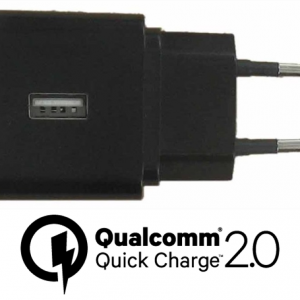 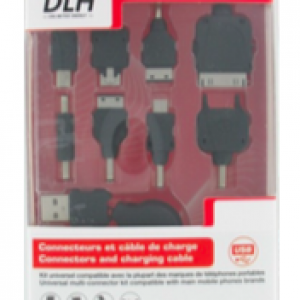 CÂBLE DE CHARGE MULTI-CONNECTEURS POUR SMARTPHONES. 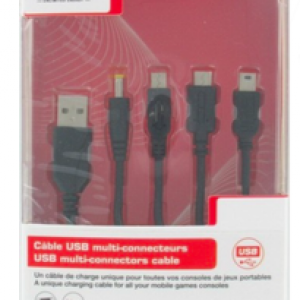 CÂBLE DE CHARGE MULTI-CONNECTEURS POUR CONSOLES DE JEUX. 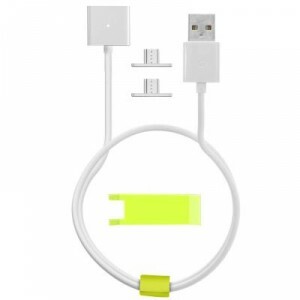 CABLE DE CHARGE MFI APPLE LIGHTNING. 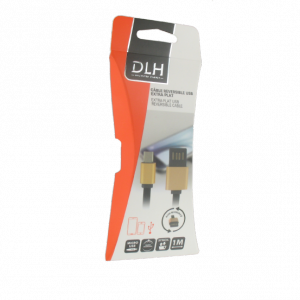 CABLE 3 EN 1 POUR TABLETTES ET SMARTPHONES. 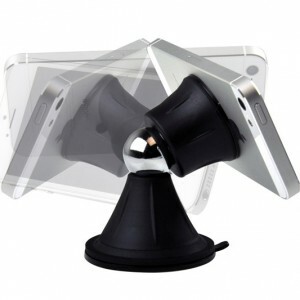 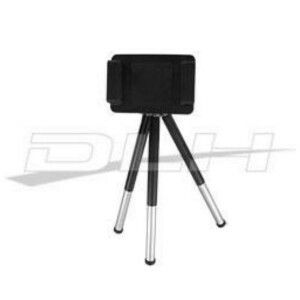 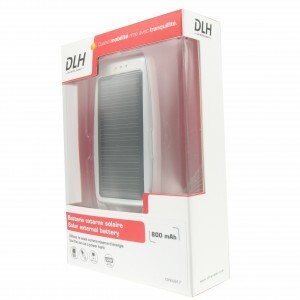 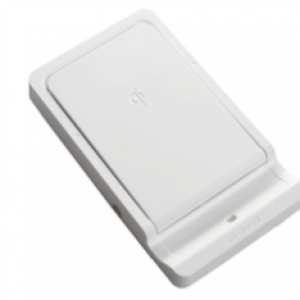 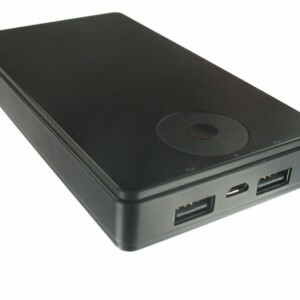 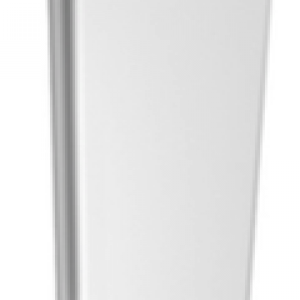 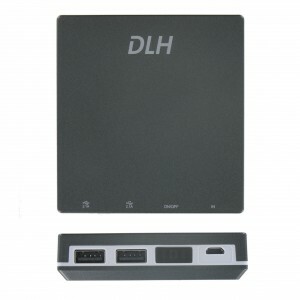 CÂBLE 2 EN 1 POUR TABLETTES ET SMARTPHONES. 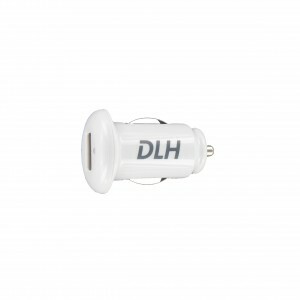 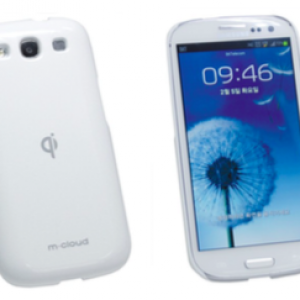 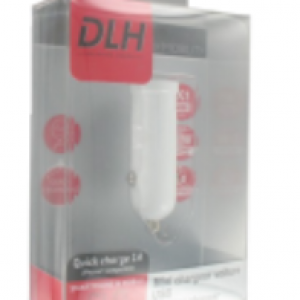 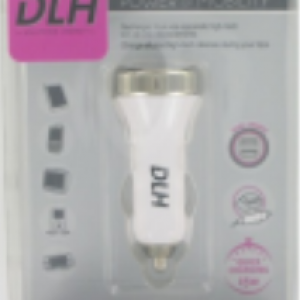 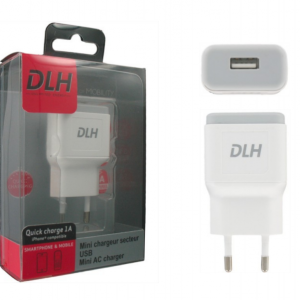 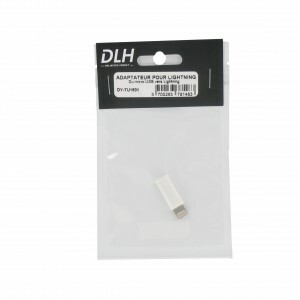 ADAPTATEUR MICRO USB VERS LIGHTNING. 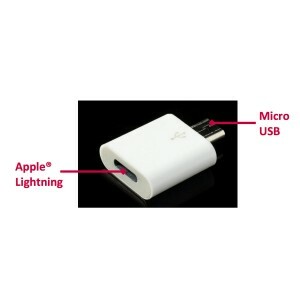 ADAPTATEUR APPLE LIGHTNING VERS MICRO USB. 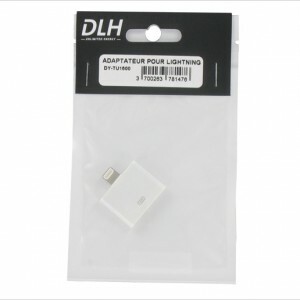 ADAPTATEUR APPLE 30 BROCHES VERS LIGHTNING.